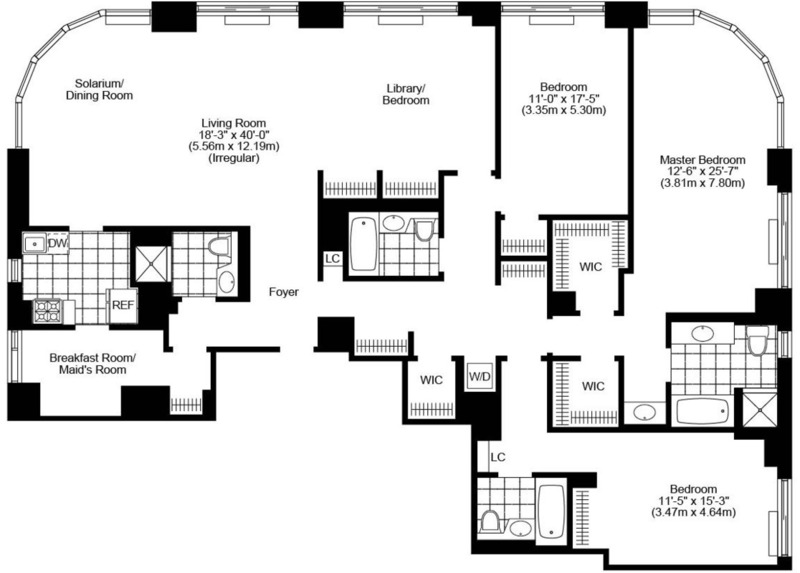 This amazing four bedroom four bathroom apartment was designed for Upper East Side dwellers that are looking to live in an ultra modern skyscraper with views to awe. This oversized apartment is located in a white glove building near Carl Shultz Park, major transportation hubs and many of the Upper East Side’s best restaurants. It provides panoramic river and city views, floor to ceiling solarium windows, abundant closet space, an eat-in kitchen with top of the line appliances and a washer/dryer. And unlike most outdated apartments in older buildings this building features a swimming pool, a health and fitness center that includes a squash court, a children’s play room and a storage room. To learn more about this apartment please call me at 917.609.4566.